Cavitator Systems is the manufacturer of the patented, cavitative mixing technology for all pumpable media for the production of particularly homogeneous mixtures in the beverage and food industry. Cavitator Systems offers process engineering solutions from individual systems to turnkey systems. 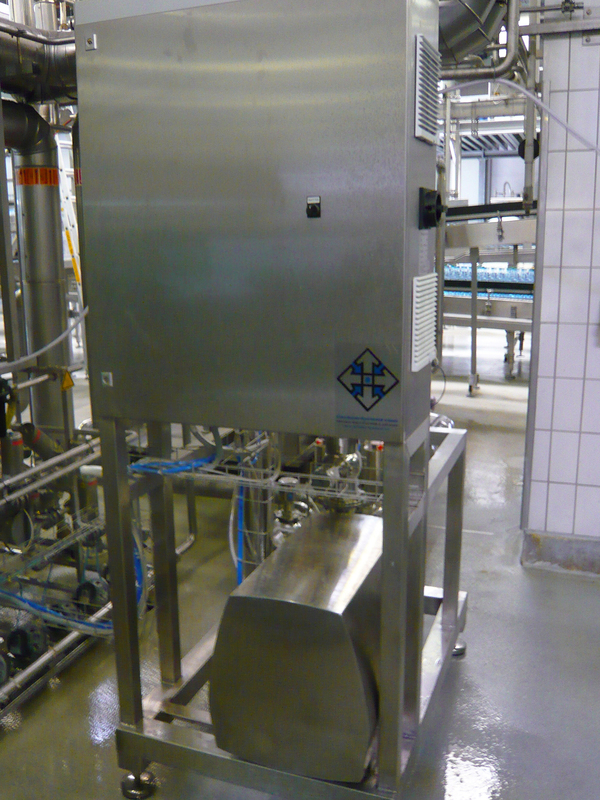 CavitatorSystems GmbH offers innovative process solutions for the treatment and manufacture of beverages. A team of experienced engineers and master brewers designs and builds equipment for the requirements of advanced beverage production. We have been successfully operating on the worldwide market since 2005 with the groundbreaking application of cavitation to the intensive mixing of liquids as well as liquids and gases. Our patented CAVSYS®Cavitator is excellently suited to the fine beaded binding of gases and ingredients and to the stabilising of products which tend to foam - even at high product temperatures. In practice results are achieved which far surpass conventional solutions. 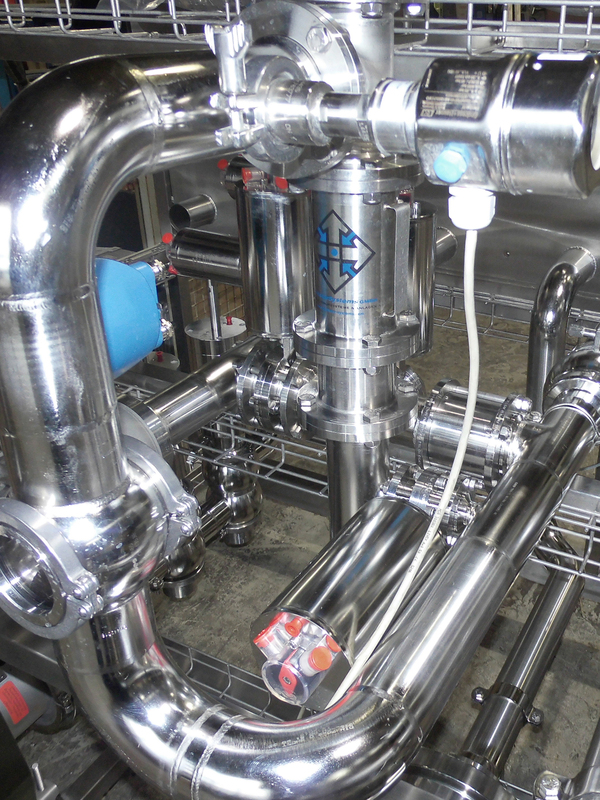 Through the combination of high tech, standardised components of high quality and modular construction we offer tailored solutions - for example, from the "Anti-Foaming" or "Carboniser" systems, through mixers to complex process equipment - from "water treatment to the bottling machine". Other business sectors for CavitatorSystems GmbH are our process solutions in the fields of foodstuffs, chemicals, cosmetics and pharmaceuticals. Knowledge obtained in the fields of mixing, homogenisation, emulsification and dispersing is put to use in appropriate future applications. 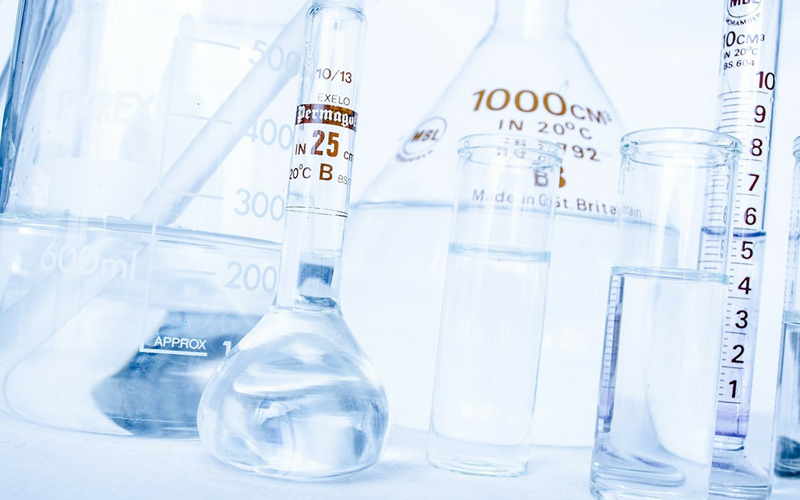 With our cavitator system carbonic acid is dissolved by approximately 100%. The gushing reaction is essentially suppressed, the filling performance is increased up to 40%. 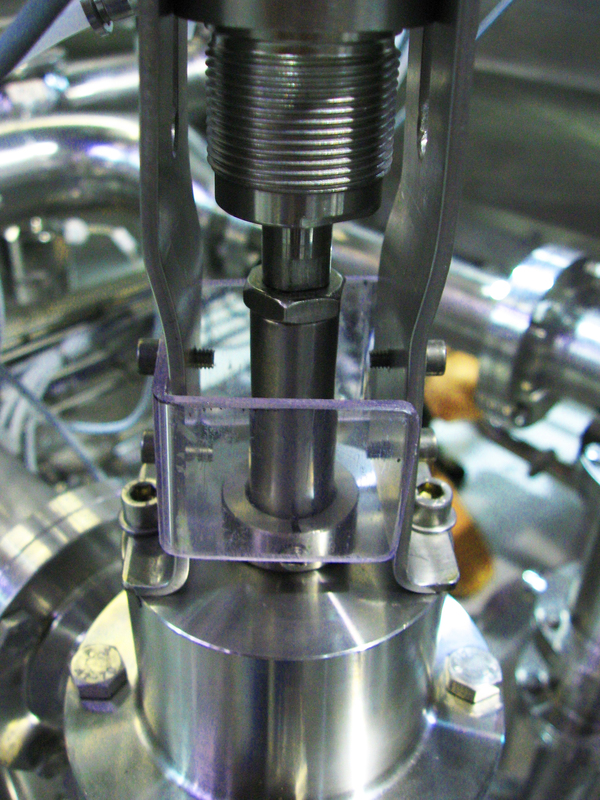 During the passage the product does not experience any frictional heat by cavitation. The quality is preserved or even ameliorated by the fine dissolving of the CO2. Practical experience: When bottling cola light or apple spritzer, the filler speed could be increased from 12500 up to 19500 bottles of 1.5 litres per hour. 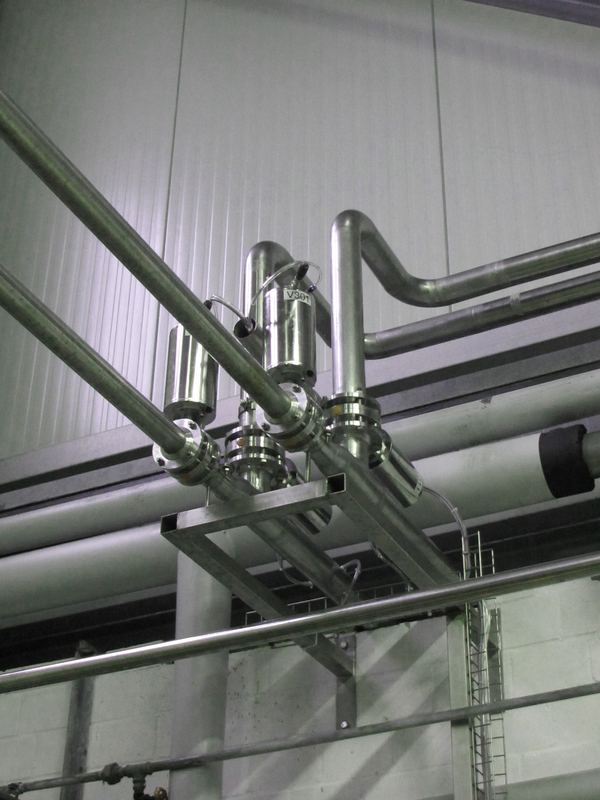 With a cavitator system cooling can be reduced or even renounced - with constant performance. Cavitation technology enables bottling of products with a higher temperature. Energy costs are reduced dramatically. A further advantage is: bottles, wet by condensation are a matter of the past. With PET-bottles it was possible to increase filling temperature from 12 up to 18 °C, (54 °F up to 64 °F) resulting in a reduction of 8/9 of the energy consumption comparative to a cooling solution. Innovative process engineering solutions in the area of beverages, food, chemicals, cosmetics and pharmacy. Cavitation is a physical phenomenon, that can be applied for interblending fluids or fluids with gases to intensify and amiliorate the results. Cavitation can be defined as the formation of cavities in liquid media which are caused by a localized under-pressure below the gas pressure of the respective fluid. After a short time these bubbles implode transfering energetic shock impulses to the liquid. 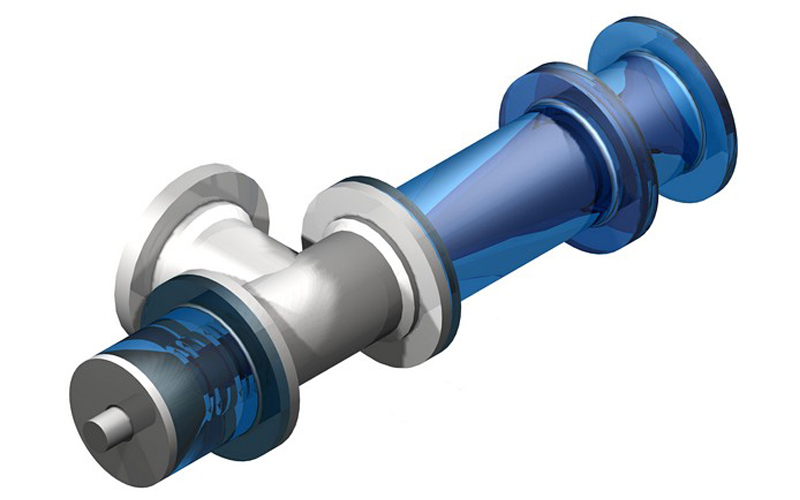 In CavitatorSystems' patented invention, gravitational forces and energy supply in the product flow are used to generate cavitation bubbles several times, the implosion of which is used to produce a high-energy and thus highly effective mixture and homogenization of gas / liquid and liquid mixtures. The shock pulses produced by the cavitation bubble implosion break up larger product components (for example gas bubbles), which are thus more finely distributed in the product. 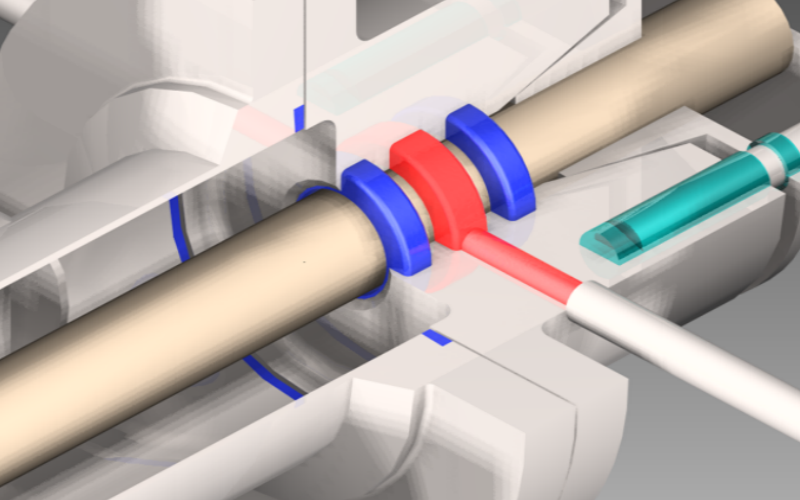 Thus, after passing through the CAVSYS® Cavitator, a homogeneous product with finely divided components results. Mixtures of different consistencies such. were successfully brought together and showed a stability and durability, which are proven to be well above the previously known service life. At the moment we are conducting research on the influence of the cavitation effect on the droplet distribution of emulsions, such as e.g. Homogenization of milk.